"Forgiveness is one of the most important things in our lives and yet it’s also one of the most misunderstood. Gil not only makes a powerful case for forgiveness, but he also shows you how. If you or someone you love is ready to be set free from the shackles of your painful past to embrace a new future with purpose, I encourage you to read Forgive Your Way to Freedom and pass it on." 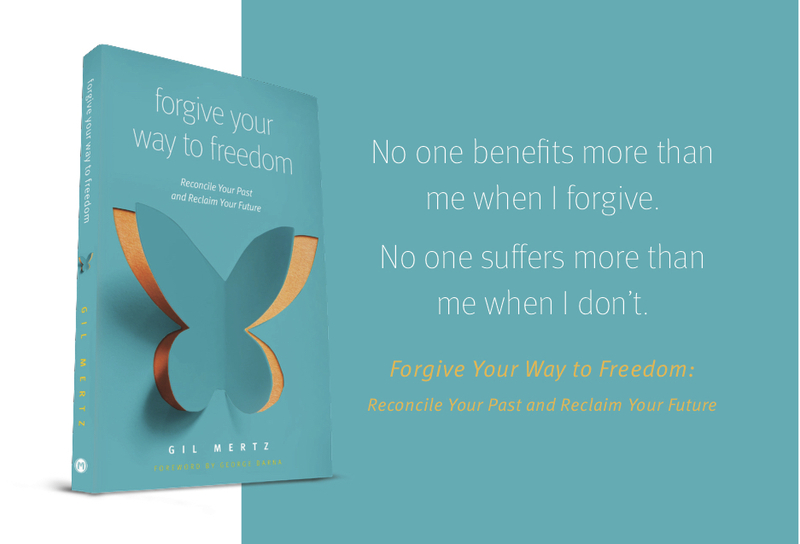 "Gil Mertz shows us how forgiveness doesn't just benefit those on the receiving end—it also brings us greater joy and freedom."